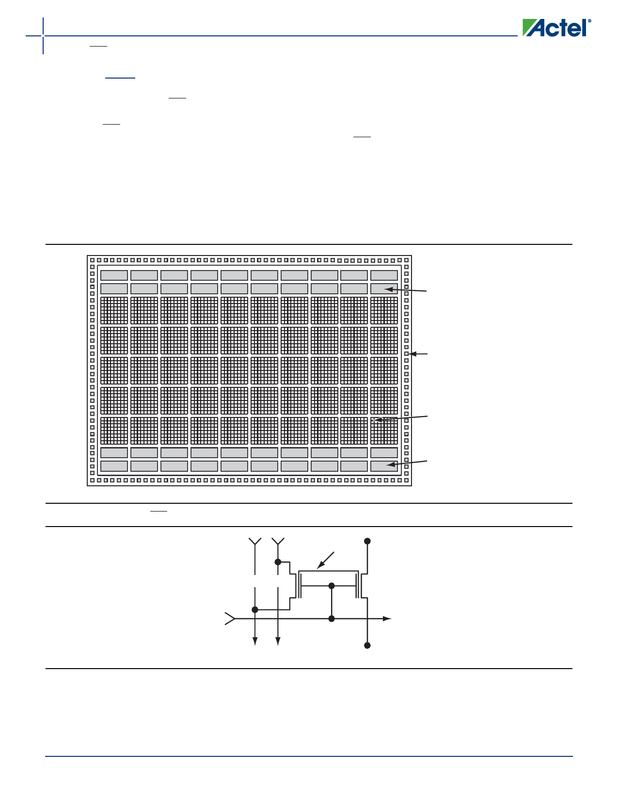 granularity comparable to gate arrays. interconnections (Figure 1-2 and Figure 1-3 on page 1-3). low-skew global signal distribution throughout the core. SRAM blocks with built-in FIFO/RAM control logic.